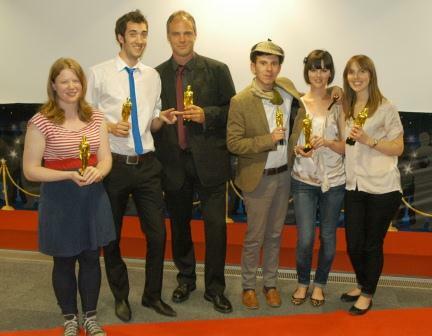 Kingston’s 2010/11 MA Publishing Oscars honoured the best and the brightest of our outgoing students last semester. 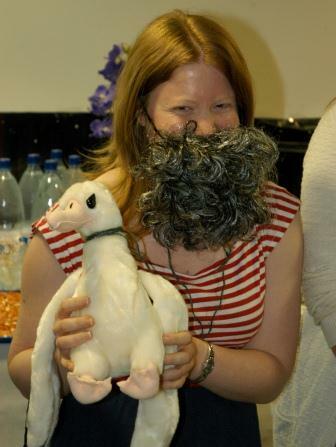 In a ceremony involving the option of dressing as your favourite book character, the prizes were awarded by lecturers Alison Baverstock (dressed as Sally from Lisa Alther’s Original Sins), Anna Faherty (dressed as Asterix the Gaul) and Judith Watts (dressed as Edward from Stephenie Meyer’s Twilight). 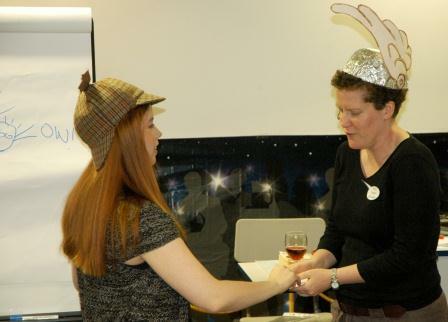 The evening’s proceedings also included some highly-competitive literary games. 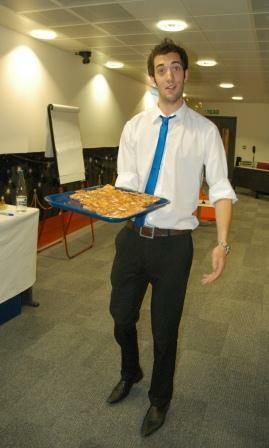 There were also two prizes awarded to celebrate the publication of RiPPLE 2011, to project managers Allison Hall and Frankie Jones (again). 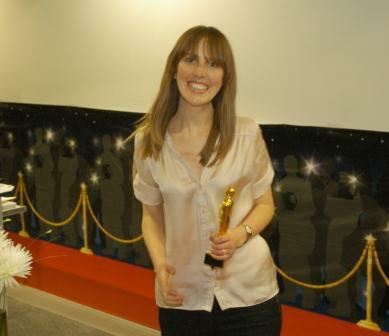 And a prize for the best piece of writing (to motivate an author to complete an Author Publicity Form) went to Lisa Winn, who unfortunately couldn’t be there to collect her statuette. 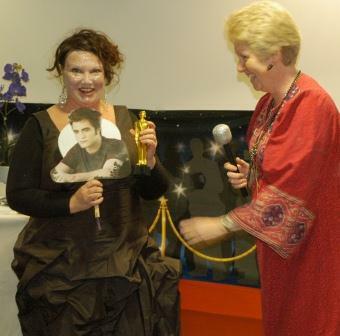 The prize for best fancy dress went to the sparklingly vampiric Judith Watts. 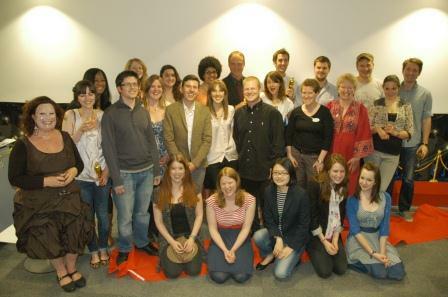 MA Publishing Class of 2010/11. "Everyone say profit!" 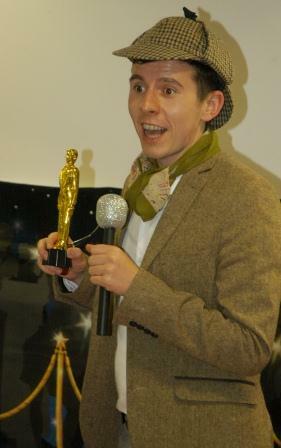 With thanks to Laura Bottomley for her excellent paparazzi skills. 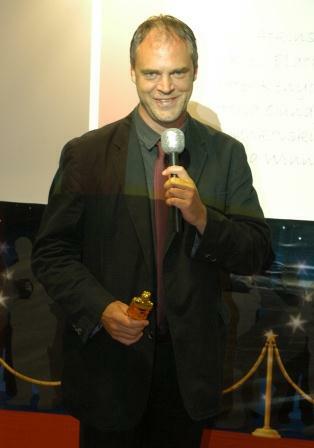 Awesome stuff! We’re all a very photogenic bunch!